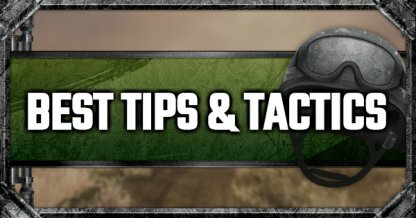 Check this PUBG Mobile Tips & Tactics list for more information and guides on aiming, playing solo, duo, and squad mode, & parachute techniques! ★ represents importance & priority of the technique. More stars means higher importance. 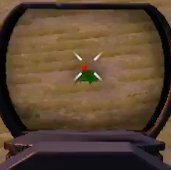 Players can improve their aim while practicing a few methods in training - tracking enemy movement with the ADS, aiming for the larger body part, & even adjusting aim sensitivity settings. Equip different guns for different distanced fights. 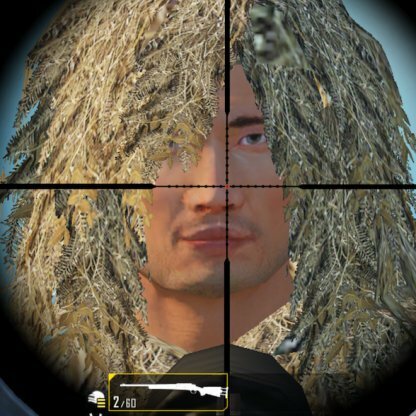 Use shotguns & SMGs in close range, Assault Rifles in close-mid range, and DMRs & Sniper Rifles in long range. 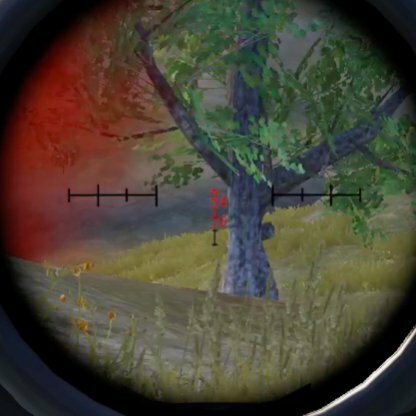 Using your Aim Down Sight or ADS will help improve your aim when shooting enemies from mid-long range distances. 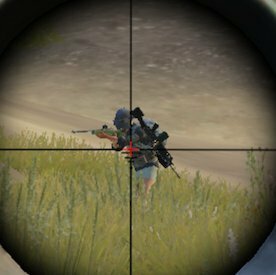 Firing from the hip allows you to win close quarter combat, shoot quicker and is best utilized with short range weapons like shotguns & SMGs. 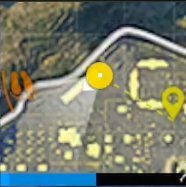 Enable "Peek & Fire" option in settings to start lean shooting. 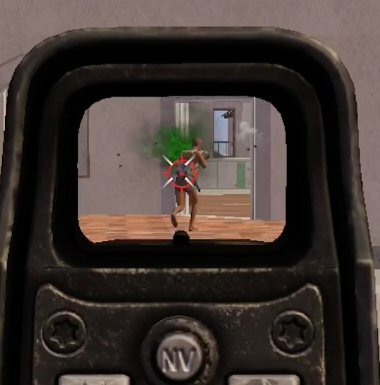 This will allow you to peek around corners, spot & shoot enemies without getting exposed! 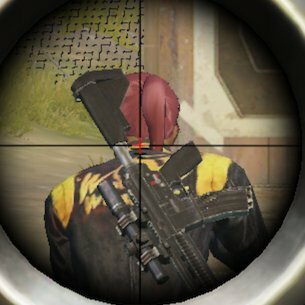 Always think carefully before shooting enemies, specially when you've just discovered them. Time your shots & catch them off-guard when their back is turned, they're reloading, or retreating. 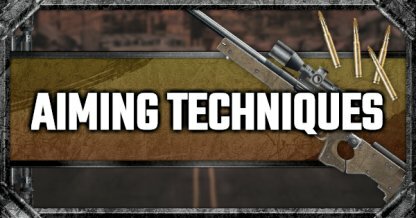 Going full auto in scoped mode will help you spot & kill enemies very quickly but gun recoil is usually hard to control. 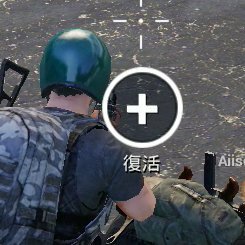 It's recommended to use Assault Rifles & to pull down aim while shooting to lessen recoil. 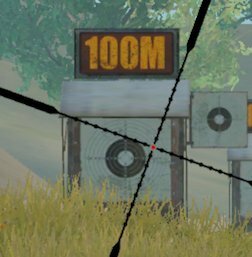 To spot enemies faster, use the built-in "Free Look" button & the on-screen gunshot or footstep warning, utilize your gun's ADS to scope around you, look out for enemy muzzle flash, & check if any doors in buildings are already open! 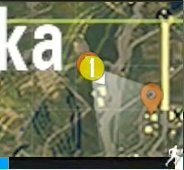 The mini-map shows footsteps & gun shots in your immediate vicinity, so exploit this & locate enemies before they can spot you! 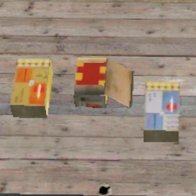 Deciding how much supplies & ammo you're gathering beforehand, and for which weapons, will help you move around the map more efficiently. Avoid congested areas & landing spots near the plane flight path to keep away from immediate confrontation so you can gather equipment in peace. 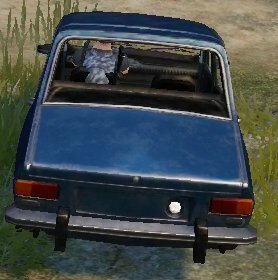 Taking strong strategic spots such as buildings, rooftops, hill tops, & behind vehicle cover, especially when in the middle of a gun fight, will give you enough cover and height advantage to deal with enemies! ★ ★ Listen Well To Find Enemies! 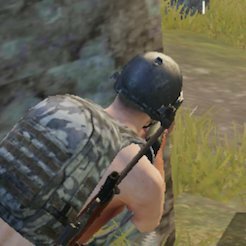 You can hear enemy footsteps & gunshots in-game so turn up the volume & SFX settings to hear these auditory cues better in order to decide on your next step in combat. Scout for the nearest gunfight, lie low, & wait to ambush players when they're reloading or low on health! ★ Grab The First Supply Drop! 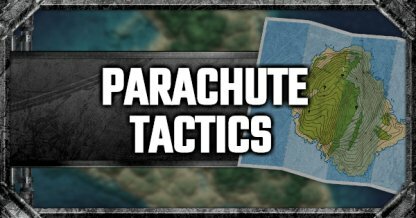 Be one of the first to land, target to land on a vehicle, wait for the first air drop & zoom away to it - this will ensure an advantage during the early stages of the game as you'll be the first to get the good equips! Keep track of the kill log on your screen & determine which enemies are using what weapons, this will help you prepare a counter-attack during the last stages of the game. 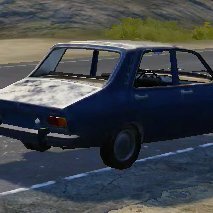 Take note of where your teammates are and coordinate the direction of your movement to keep your entire squad safe. It's important to stick & work together to reach the top ranks! 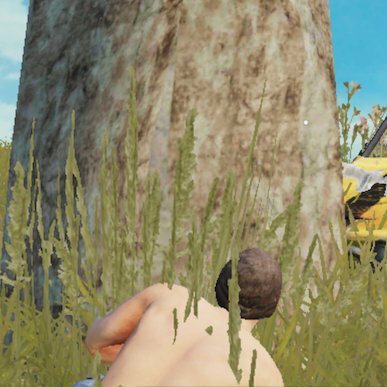 Reviving a teammate is an additional ally that can help achieve that Chicken Dinner. 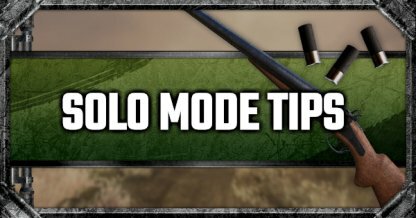 Before reviving a teammate, assess the situation & shoot down any enemies or their lingering teammates to make sure the area is safe when you help your ally up. ★ ★ ★ Communicate To Win! 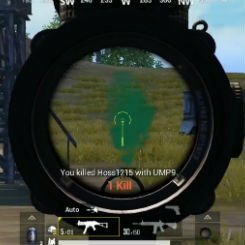 Utilize the in-game chat shortcut system or team voice chat to coordinate with your team - especially when landing, moving from point to point, and reviving teammates! When an enemy is "knocked-down" it means they're part of a squad or their team is still alive. If they are "killed", this means they are alone. Use this knowledge to strategize your next fight or retreat. 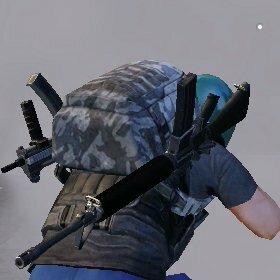 Smoke grenades are useful as a distraction of enemy aim when crouching to revive teammates, making a hasty retreat, or implementing an ambush. 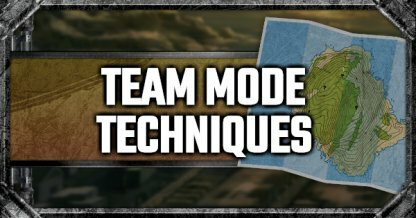 Move the team to the safe zone as soon as possible so you can scout secure areas to target enemies from. Try to keep to the border of the Circle to filter out enemies coming from all directions. 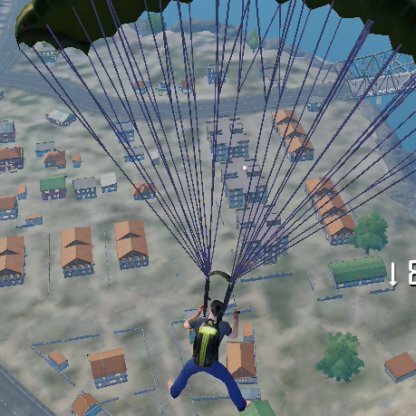 Increase your descent speed by angling your body vertically while skydiving - you can land & get loot faster this way. But if you want to land farther away, decrease parachute descent speed by keeping your body parallel while skydiving. 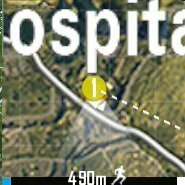 It's more advantageous to run into buildings and avoid open areas after landing. 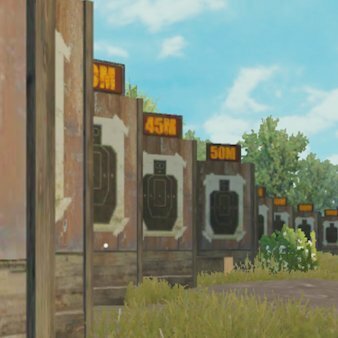 Most loot & equipment can be found in structures compared to wide, open areas. 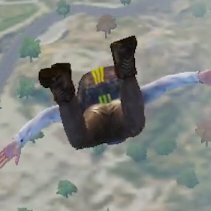 To land in target area more accurately, utilize your parachute descent speed - angle body vertically for faster descent, angle body horizontally for slower but farther descent. 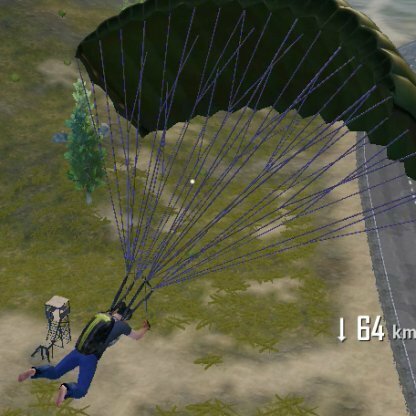 Take note of the altitude and open your parachute right before you reach the height limit. 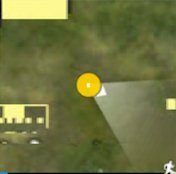 Before landing, scout your current area for any nearby vehicles and land as close to them as possible. 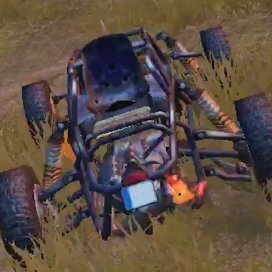 Having vehicles early in-game will give you a portable shield & allow you to traverse far locations in search of loot. 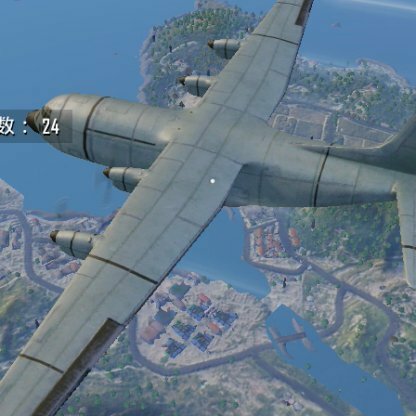 The best places to land in the PUBG Mobile map are areas away from the plane route & near small groups of buildings - this will keep you away from immediate gunfights plus let you get equipped in peace. 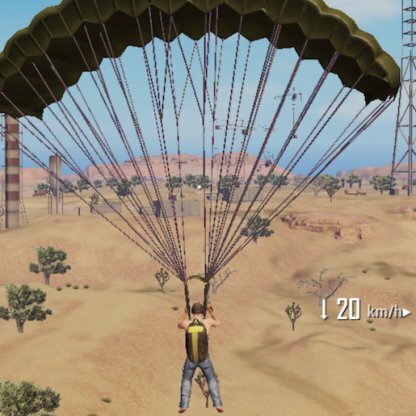 Before jumping off the plane, decide on your landing spot or where your group will meet up before moving into the Circle. Descending while angled diagonally may give you a few seconds of extra speed to let you land faster. To do this, tilt your control button to a 45 degree angle until your body moves diagonally while skydiving.